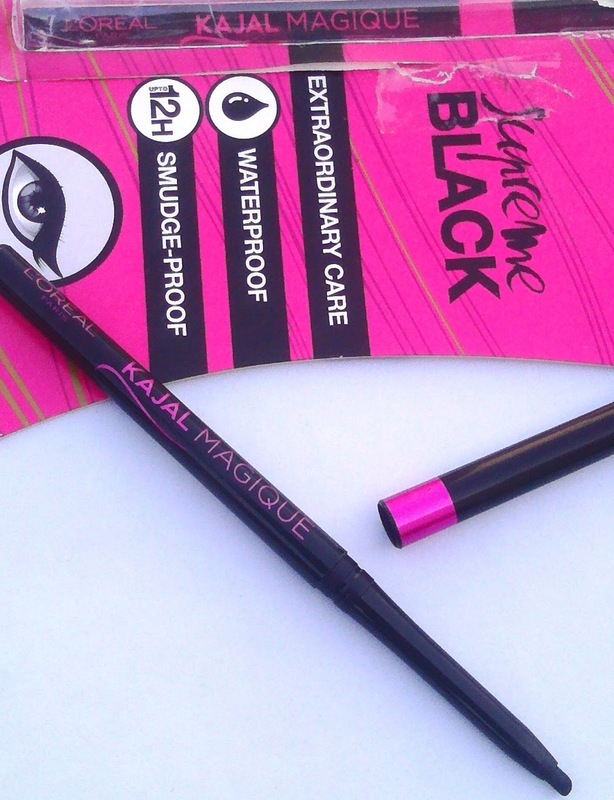 Basically, when I saw the packaging, I found it really attractive and appealing with such amazing contrasting colour of bold pink and black. And because I have been a regular user of the products by LOreal Paris, it added more to my interests. It comes in a regular sleek circular tube, which can easily be drawn out or drawn in (retractable). 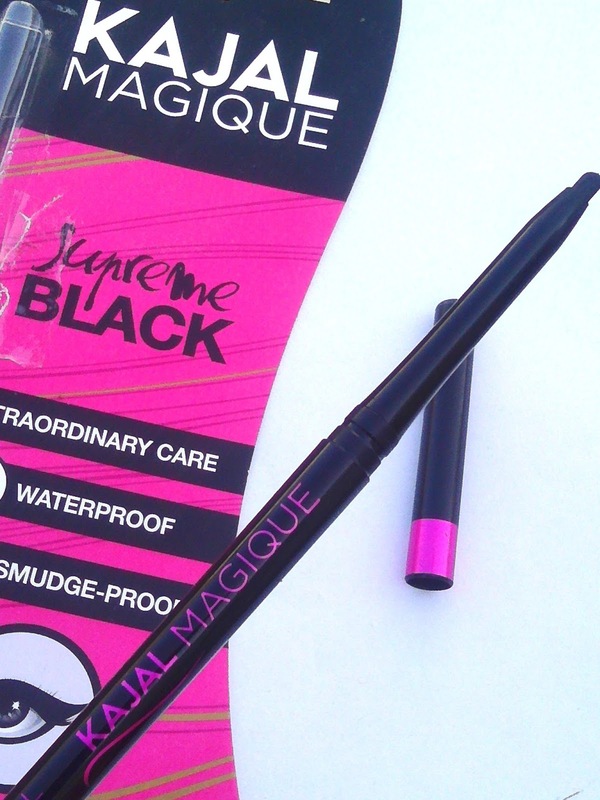 The tube is coated with chic shiny pink and bold black color. The covering package comes with the ? 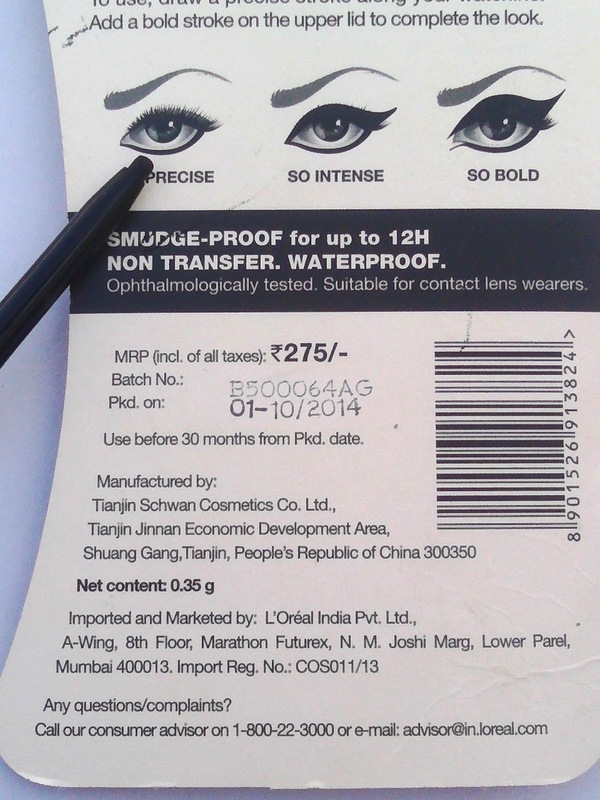 usage directions, about its ingredients, its price and the other related information. It says to be waterproof that has to be agreed upon, initially for 3-4 hrs at least. It promises up to 12 hr. smudge proof, in my view it remains for 7-8 hrs. It gives you a soothing feeling with its rich and care ingredients. It also says that it is suitable for contact lens wearers as well. 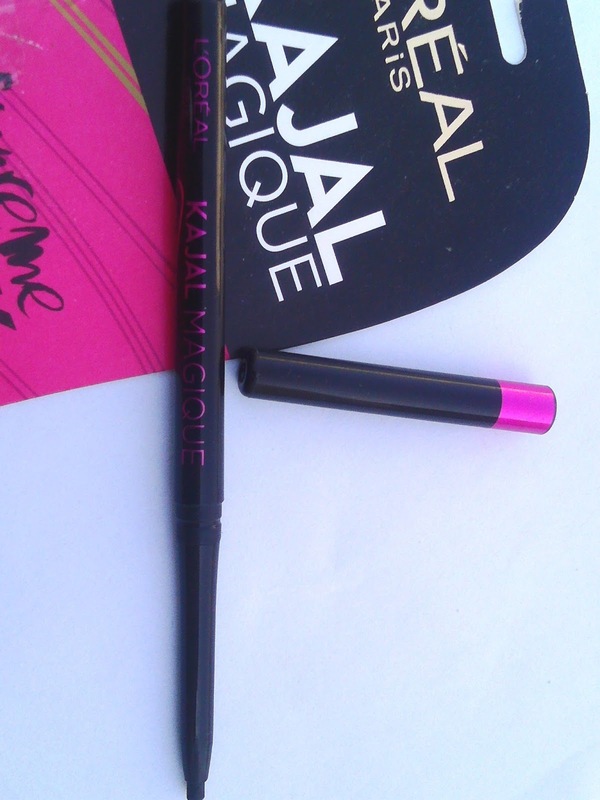 Well, as previously mentioned and already a known fact it is obvious that Kajal is a must for a lady. I am always biased about the darker ones, I think everyone is! Finding an appropriate one although may be sometimes difficult but once you get hold of the right one then its better to get everyone to know about it, yeah we are the thoughtful ones! J If I talk about its pigmentation then you need to have at least 2 gentle and good swipes of it, one swipe works too but not that intensely dark. But mind it, youll find it giving the desired darkness after sometime of using it. In my case I dont really go with thick lines and strokes, I like sleek and defined strokes. 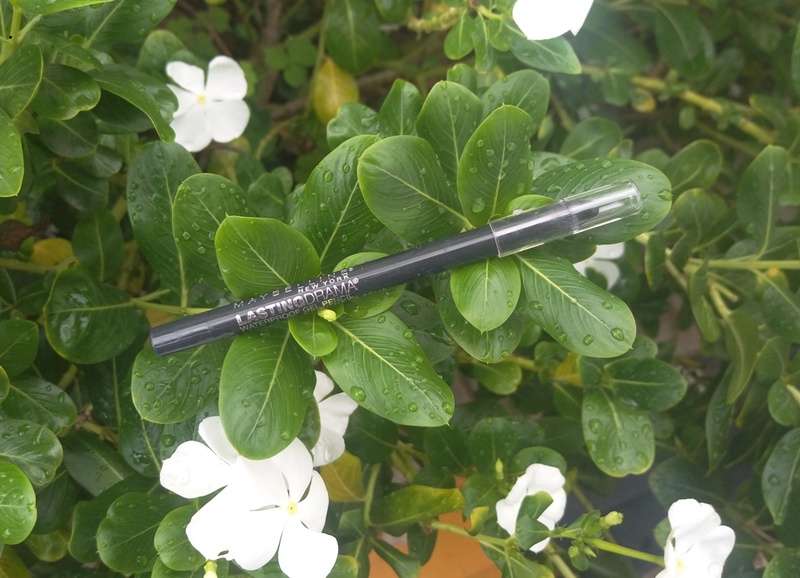 I especially liked its soft lead and its smooth running on eye area that is you dont need to apply pressure while applying, and finally it means that the factor of breakability is not an existing problem with this Kajal at all until you are easy with it. Usually when I apply it on, I dont have to possibly worry about it getting smudged. It stays perfectly at least for about 7-8 hrs, you could wash your face once and it still stays, haha! 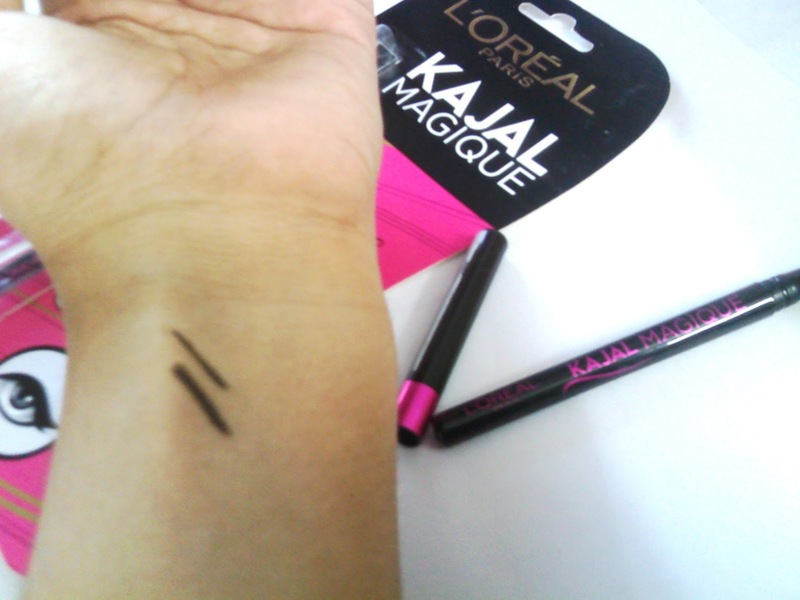 Does LOreal Paris Kajal Magique fulfill what it promises? I think, to an extent it does fulfill the claimed things. Although when we talk about smudge, it might be seen after 8 hrs. or so rather than 12 hrs. but for me it is enough. It did not trouble me on the whole, and especially with its mentioned care ingredients, it feels really creamy textured and soft enough. I think it should totally be given a happy try! Texture is smooth and creamy like. Suitable for contact lens wearers too. Might prove to be expensive for some. I recommend it for usage if you want textured and smudge free look for a long time as it is easy to apply, but 2 times at least. Its not at all dissatisfying for the first time users of this product, might just become your favorite one. Do give it a try.